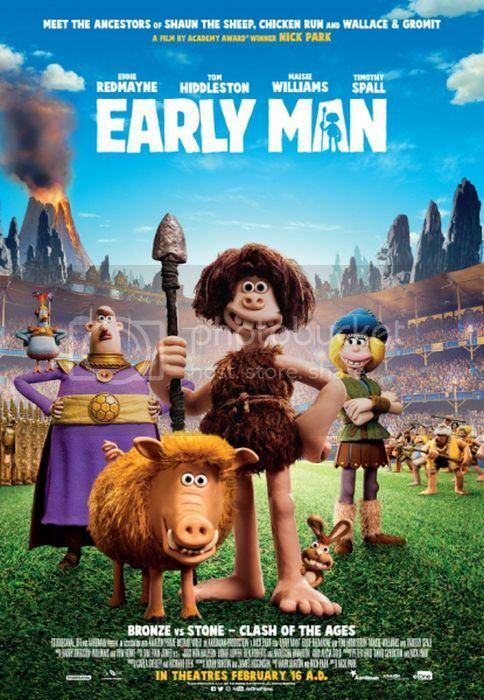 From the creators of Wallace & Gromit and Chicken Run, Early Man tells the prehistoric story of courageous caveman hero Dug and his best friend Hognob as they unite his tribe against a mighty enemy to save their home. The film features an all-star voice cast including Eddie Redmayne, Tom Hiddleston, and Maisie Williams. 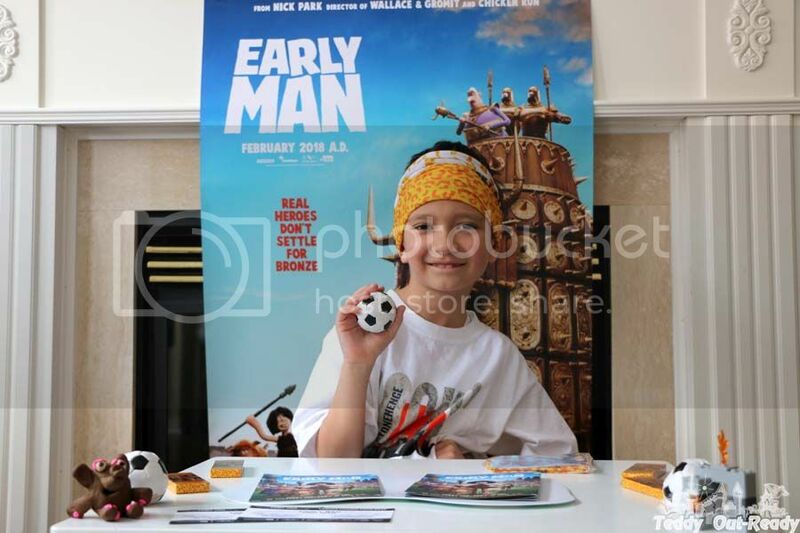 Early Man is sure to warm the spirits of the whole family this February and we are excited to give our readers the chance to win a prize pack, including tickets to see the movie in theatres thanks to eOneFilms Entertainment! 2X Run-of-Engagement Passes to see EARLY MAN (Tickets valid Monday – Thursday at any Cineplex location playing EARLY MAN starting 19th). 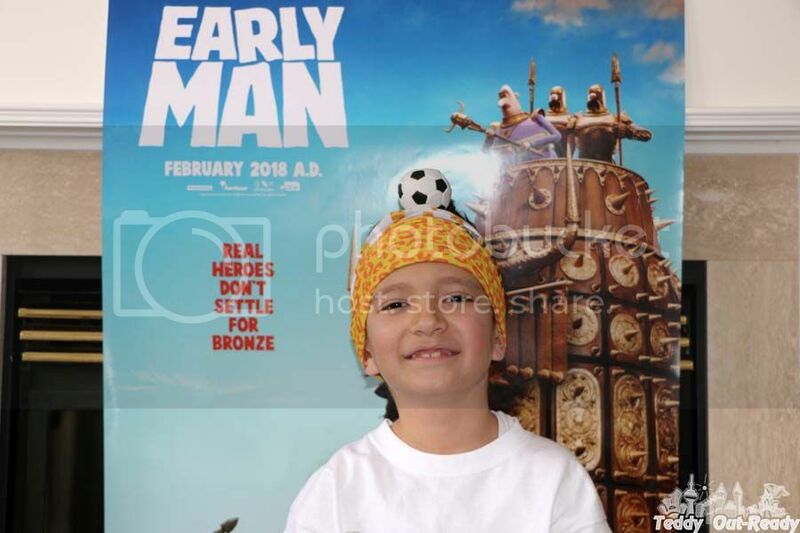 Early Man is stomping into theatres February 16! For your chance to win the prize simply fill the Raffllecopter form below and Good Luck! The giveaway is open to Canadian residents only and ends February 19, 2018! I would love to take my second youngest son to see this movie. I would take one of my grandchildren to the movie. I'll be going with my husband, but, honestly, I don't know any adult who doesn't want to see it. I would take my niece to this! I would enjoy taking my granddaughter. I would take my son, he'd love it! I would love to take my little grandson to this movie. I'd love to take my daughter to watch this! I would like to take my son and two nieces to see Early Man. I would watch this movie with my hubby and 2 girls. I would watch this with my four kids. Oh I would love to take our little one....actually the whole family! This looks like such a wonderful movie that we could all enjoy together! This looks like a great comedy!My 3 yr old would like it for a first movie! I would take my 2 kids. This movie looks great and I'm sure they would love it.